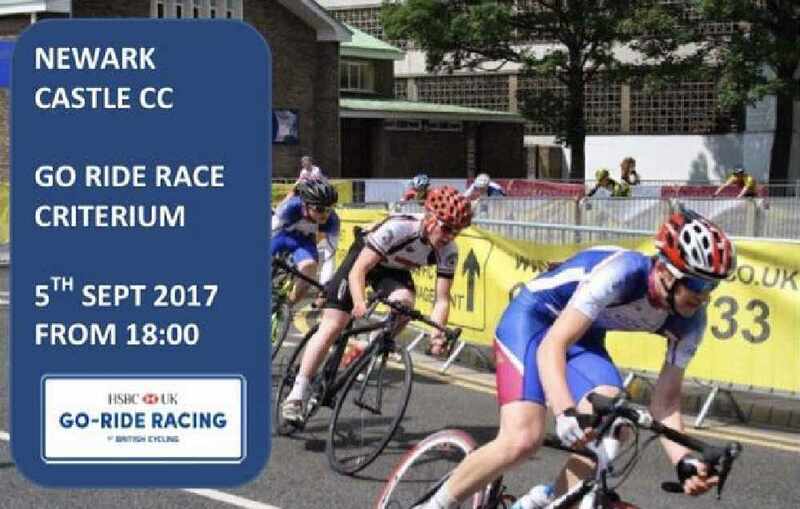 Race the cobbles of Newark market place with this pre Tour of Britain junior Go Ride closed circuit event from 6pm. With a craft market from 4pm, live music and entertainment from Flipside Party Band and Big Stuff Soul Band and children's activities too, there is something for everyone! There will be town centre road closures in place for this that affect Kirk Gate (18:30 - 21:00), Boar Lane (18:30 - 21.00) and Church Street (17:30 21:00). Radio Newark will be keeping you entertained all evening with music, Barnby Monkey and race news as it happens. 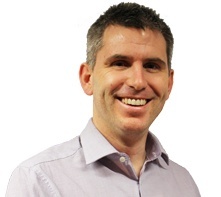 You can also find up to date travel news on 107.8FM and DAB with Ady Crampton.